This past month Kelsey and I headed to the studio to play with my collection of random spirits and other delights hiding out in the tiki bar cart. While I might not be serving 99 Bananas or moonshine on the daily, I love playing around with different flavors and doing random tastings at home. Thankfully, Sam still entertains me when I show up with a random sample. Check out my suggestions below on what each of these pairs well with and how to incorporate them into your liquor cabinet or bar cart. 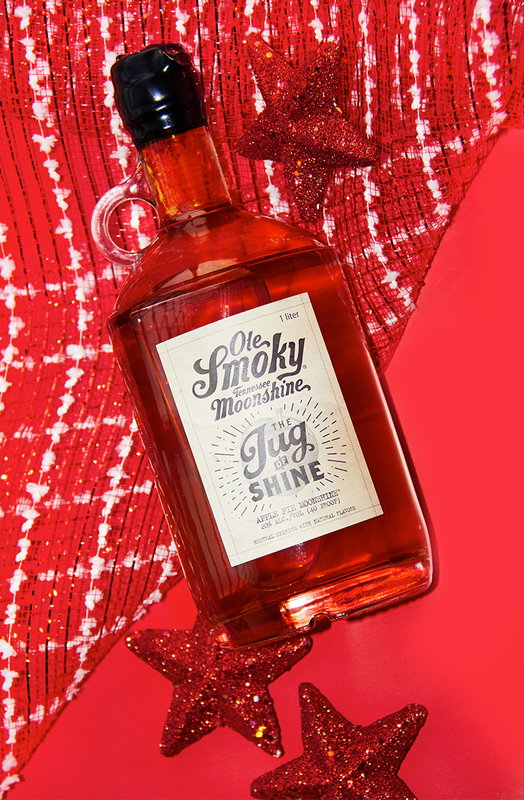 Ole Smoky Tennessee's Moonshine's Apple Pie Moonshine has to be one of my favorites. I like to make a mean punch with this sweet heavy hitter or one of my favorite drinks I made this year with Kelly from Studio DIY called Apples to Apples. Find the recipe here. 99 Bananas sure does bring back some college memories but it also reminds me of 2014's Easter #happyhourclub drink I created called Peeptastic. Now you know what to do with all those stale peeps you got in your cupboard. Orange Julius: 1 cup of crushed ice, fresh orange juice, shot of 99 Bananas, 1 shot of Tequila and 1 shot of Tequila Rose. Shake in a cocktail shaker until you have that orange juice foam. Pour over crushed iced for a nice refresher. Christmas time with family in my house means lots of tequila for Mom's margaritas. This year I've been keeping on hand Espolon's Tequila Reposado. 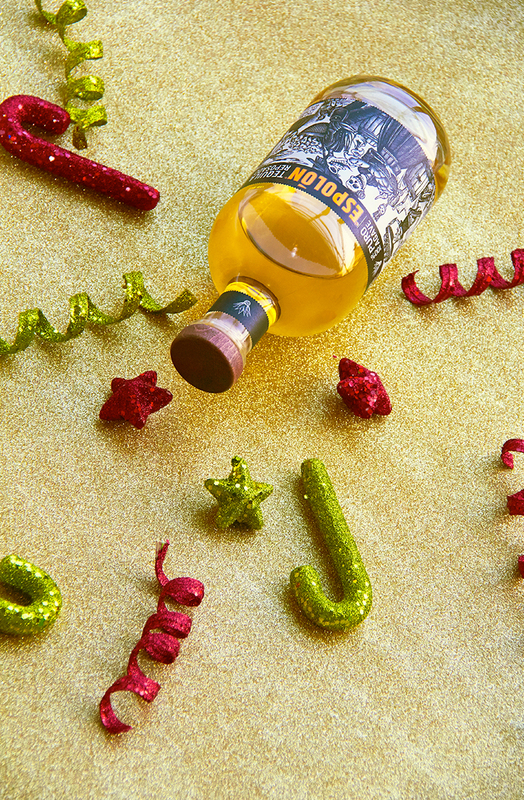 It's perfect for apple cider margaritas too. 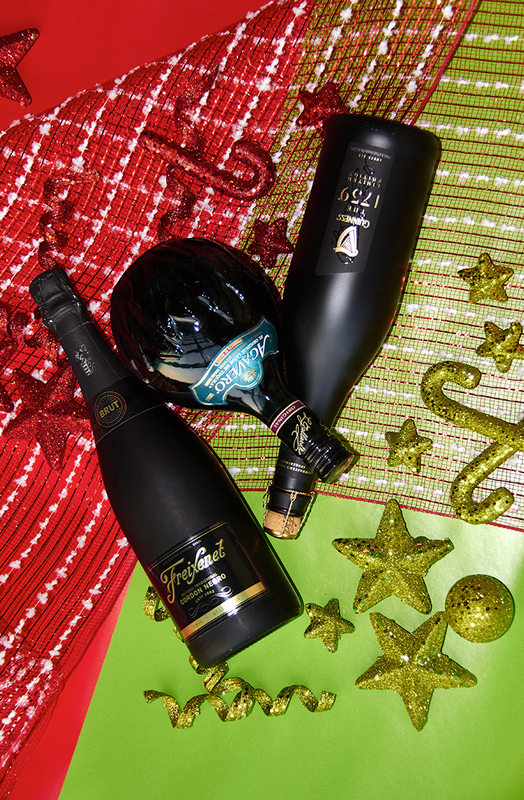 Not everyone is a fan of mixed drinks so I like to keep Freixenet and a nice bottle of beer on hand at all times. This bottle of Guinness 1759 was introduced to me while shooting The Dieline's Holiday Gift Guide. A few close friends will be receiving this special brew for the holiday. As for the Agavero, that's my brother's favorite staple for his margaritas. It's crazy to think that every year, the battle for best margarita rages on. A special thank you to Kelsey Fugere for taking these awesome shots. Be sure to sign up for our monthly #HappyHourClub newsletter where we'll be announcing all the fun adventures for next year! 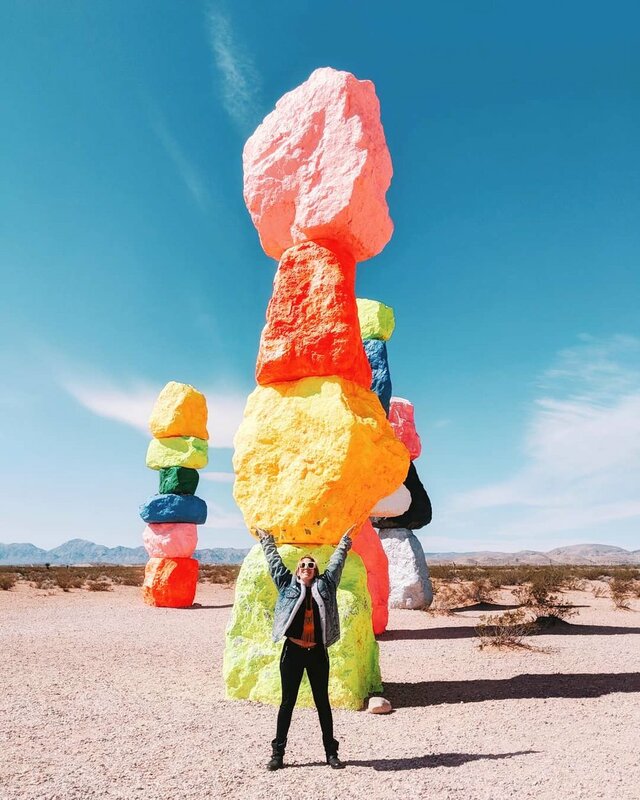 Dec 22 Your Last Minute Gift Guide Inspiration!